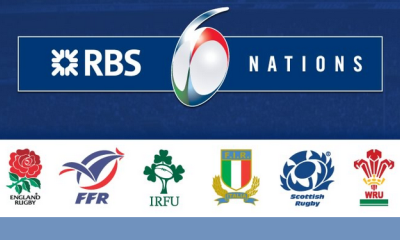 Wales head to Paris for their first game of the Six Nations 2019! Can Wales pull off an away win against the unpredictable French? Allez les Rouge! 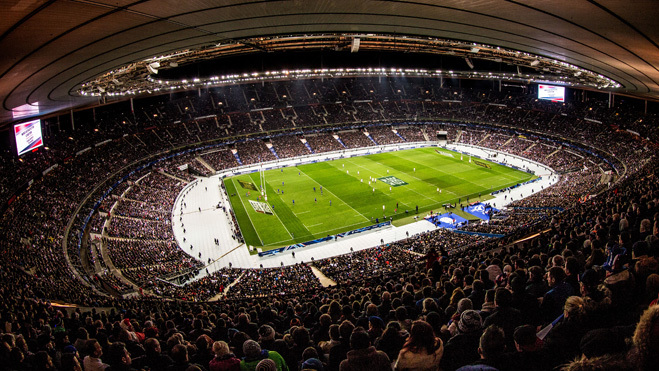 The Stade de France is the national stadium of France, located just north of Paris in the commune of Saint-Denis. Its seating capacity of 81,338 makes it the sixth-largest stadium in Europe. * Conditions: Prices per person in NZ$, twin share on board basis and ticket category as listed above. Payment: 60% non-refundable deposit due at the time of booking. Balance due 100 days before departure. Balance is subject to exchange rate fluctuations and price is guaranteed only upon receiving full payment. Subject to availability and AIM Holidays T&Cs as listed on our website.